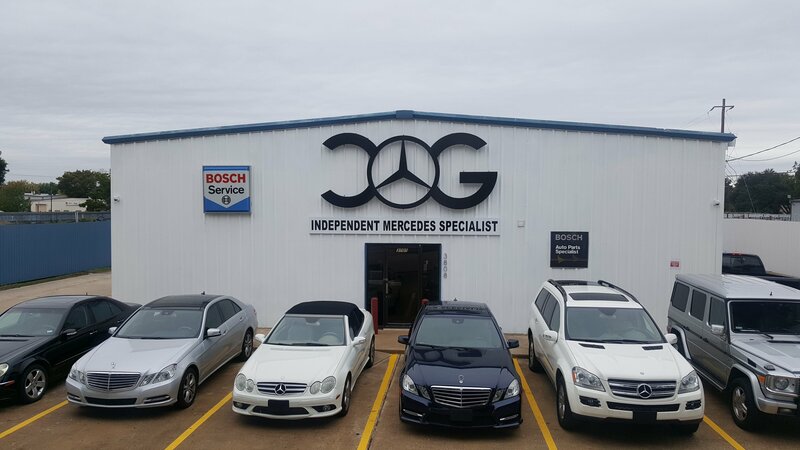 At C&G, your car is in expert hands! 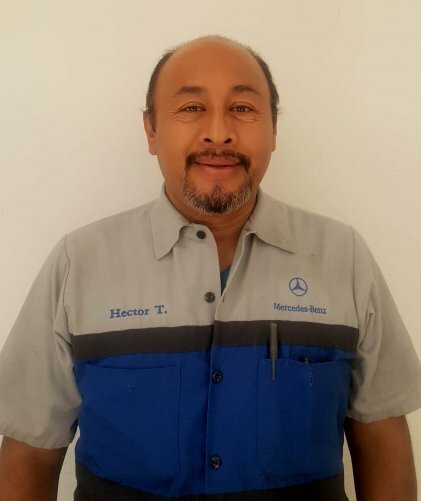 A Mercedes-Benz car needs to be serviced every 12 months or after every 10,000 miles, whichever comes first. But scheduled servicing is not the only reason to drive down to C&G Repair. We offer bodywork, a range of repair services and help you maintain your vehicle’s performance, safety, and reliability over the long term. 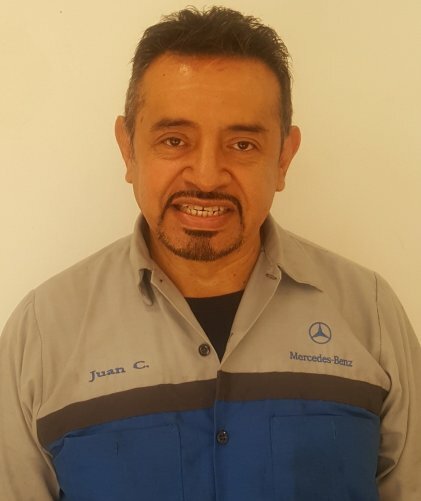 We have dedicated experience serving the needs of Mercedes-Benz drivers for more than 25 years. Over the years, we have traced the technology advancements by the automaker and worked on various models and model years. At C&G our customers are #1 to us. We have thousands of satisfied customers. We hope to continue serving our city for decades to come! Our technicians are highly trained and experienced. For decades we have served the Houston Community and with our knowledge, equipment and certifications we can handle any automotive repair. C&G is a one-top auto repair shop for locals seeking a single, dependable point of contact to service, repair and enhance their car. We perform the required scheduled maintenance on new and certified pre-owned Mercedes—Benz vehicles. Your car’s AC may not be blowing cold for a number of reasons. A failing compressor, a leaking line, low Freon levels are just a few symptoms. We fix them ALL! With our certified technicians and state of the art equipment we will have your car back up and running in no time! We offer a wide variety of body shop repairs. From a simple fender bender to a full paint job we can do the job! With top quality paint products and staff that aims for perfection, you will be impressed. With over 15 years of experience, we get the job done right the first time. Visit certified Mercedes Benz Body Shop Near Me come out and see us for a free estimate! 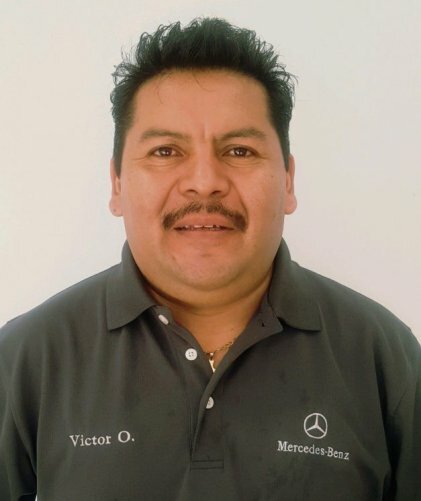 Welcome to USA’s leading Mercedes Benz Repair Shop. We check if your car’s electrical systems are working properly. We also diagnose and fix all manner of electrical faults related to your car’s interior equipment as well as drivetrain. Our general repairs include your car’s engine, transmission, A/C and heating system, tires, brakes, Auto Glass Repair Near Me , Mercedes Oil Change Near Me and other essentials. All repair and maintenance are performed to the highest standards. We inspect your car’s brake pads, brake fluid, and rotors. If you suspect a brake problem, schedule a repair with us at the earliest. 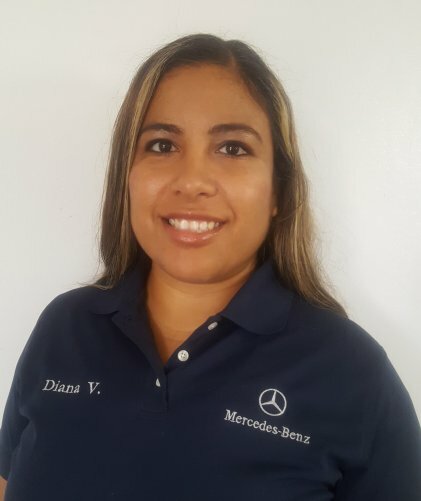 No need to search for Mercedes Benz Oil Change Near Me anymore. When it is time for your next oil change, we will perform this service as well as check your oil filter, and make a replacement if needed. It is important to get preventative maintenance on your vehicle to protect and extend the life of your vehicle. Our services for preventative maintenance include oil and filter change, coolant flush, transmission flush, air filter replacement, fuel filter replacement, service A B C. Our maintenance services will ensure your driving safety for the years to come. The Mercedes Benz suspension system suffers wear and tear over time. Maintain the fabulous handling and dynamics of your car with our suspension repair. Don’t wait for your timing belt to break. A broken belt could lead to expensive repairs causing major engine damage. We are here to help call us or schedule an appointment. If your car’s wheels are not wearing evenly, your ride quality will suffer. Our wheel balancing service protects tire life, fuel economy, and driving safety.